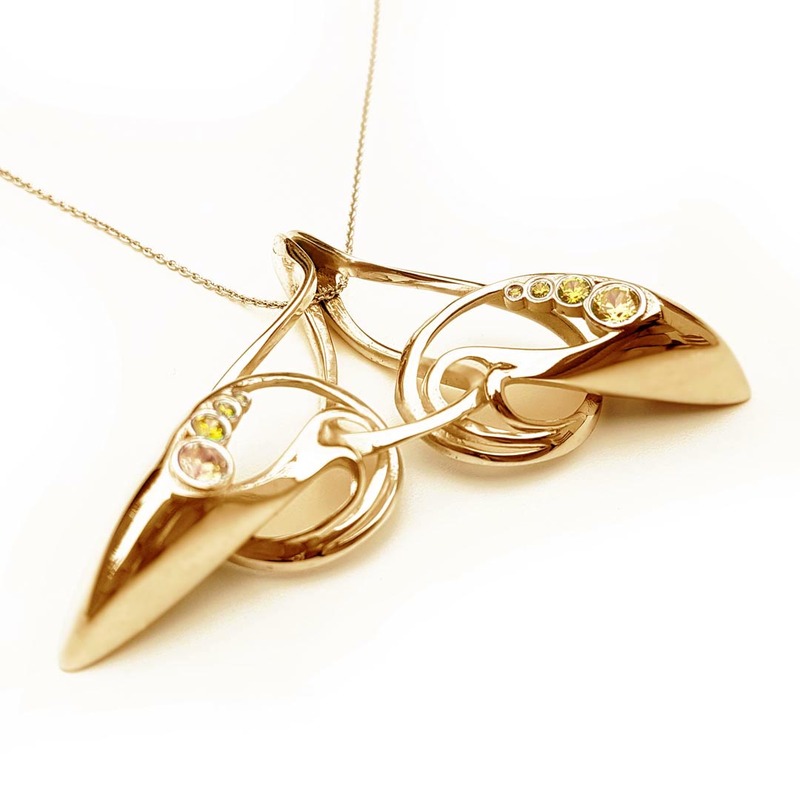 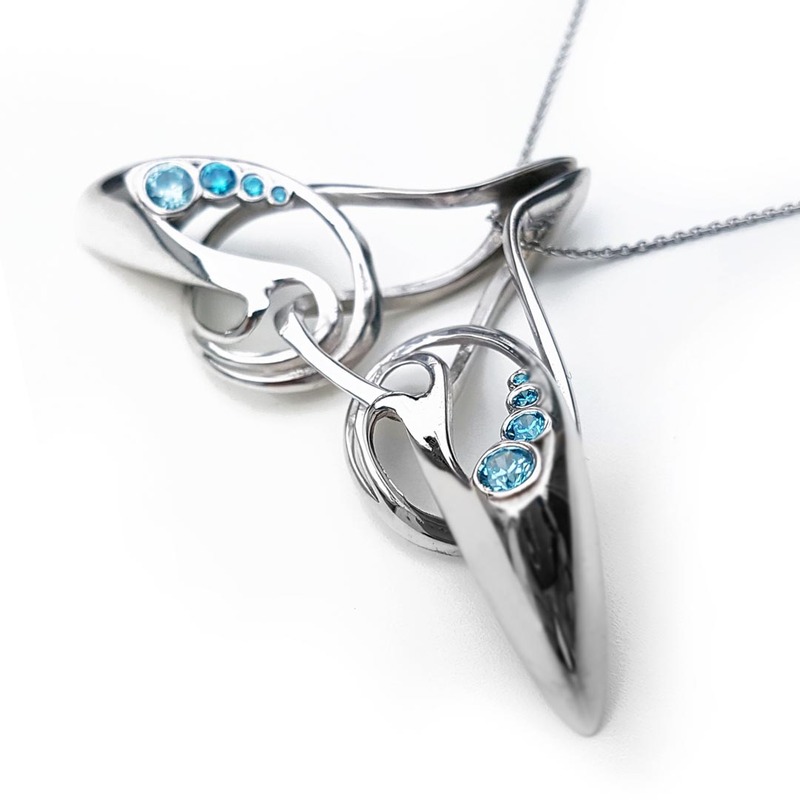 The Pendant is the signature piece of Mouj Collection. 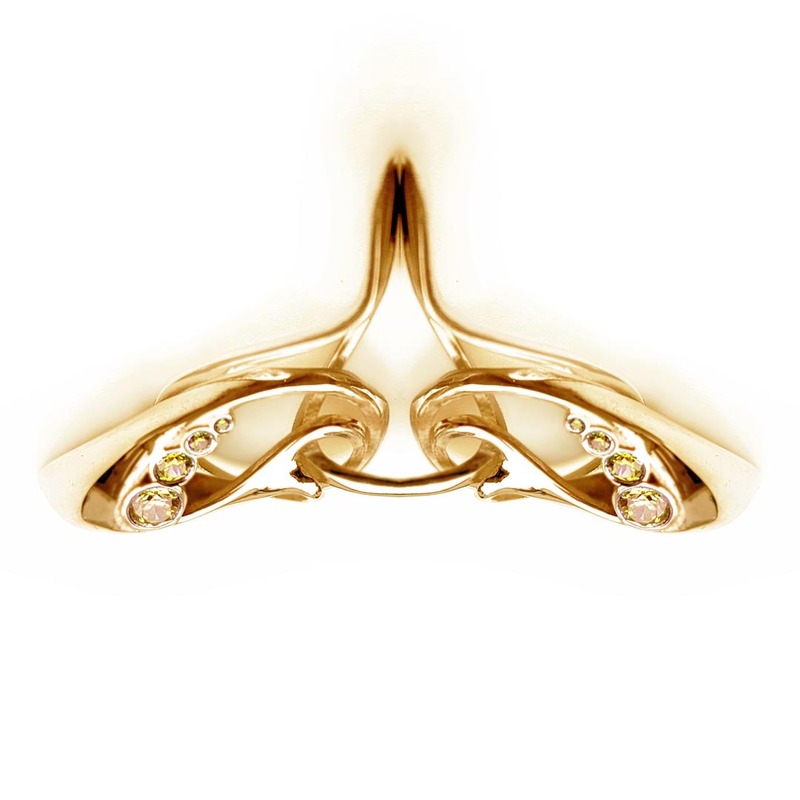 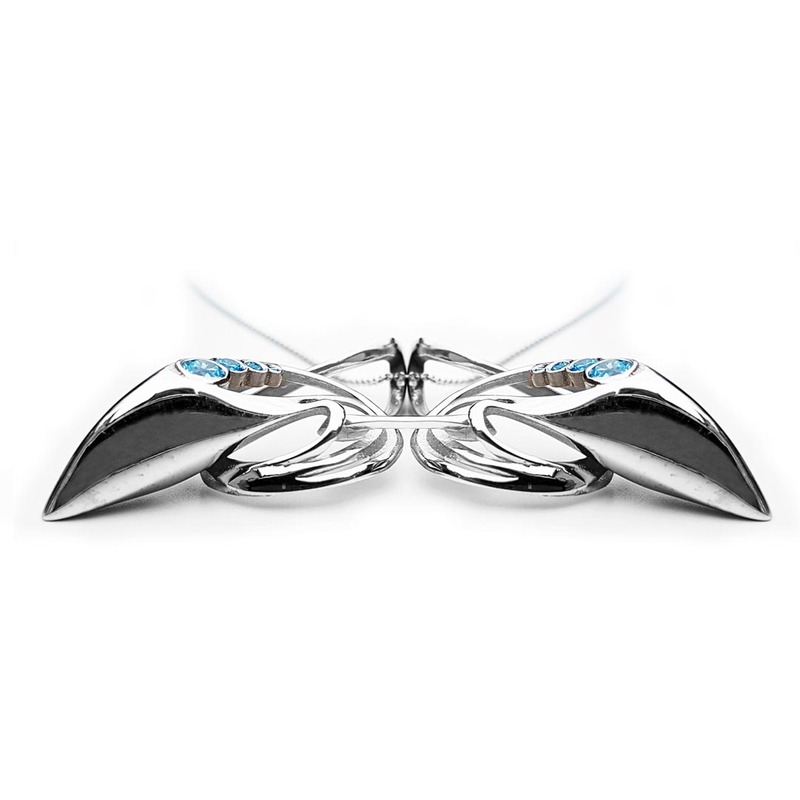 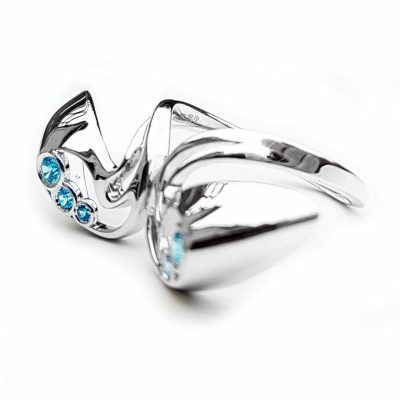 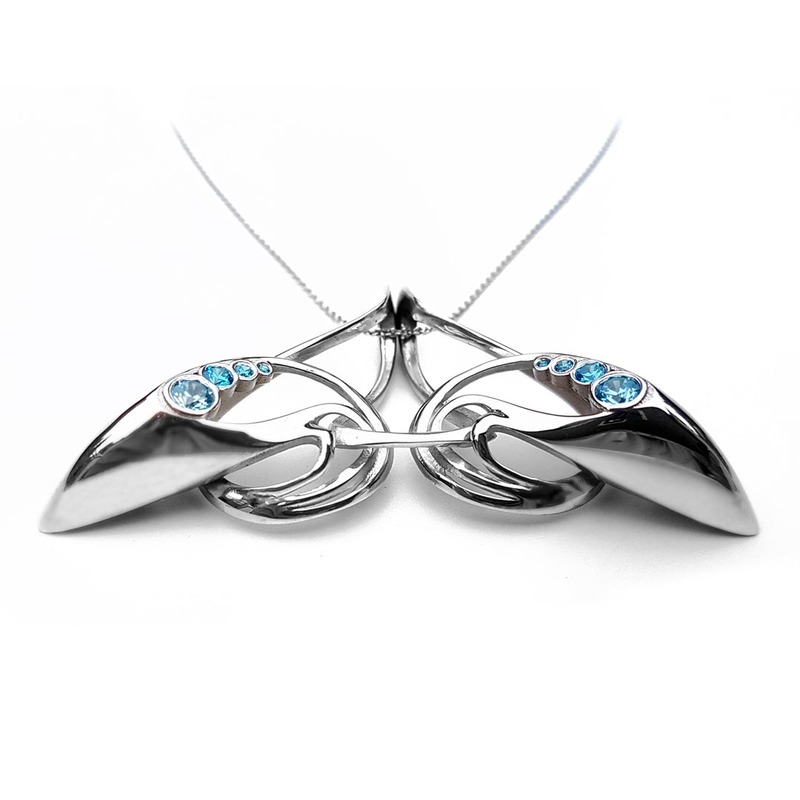 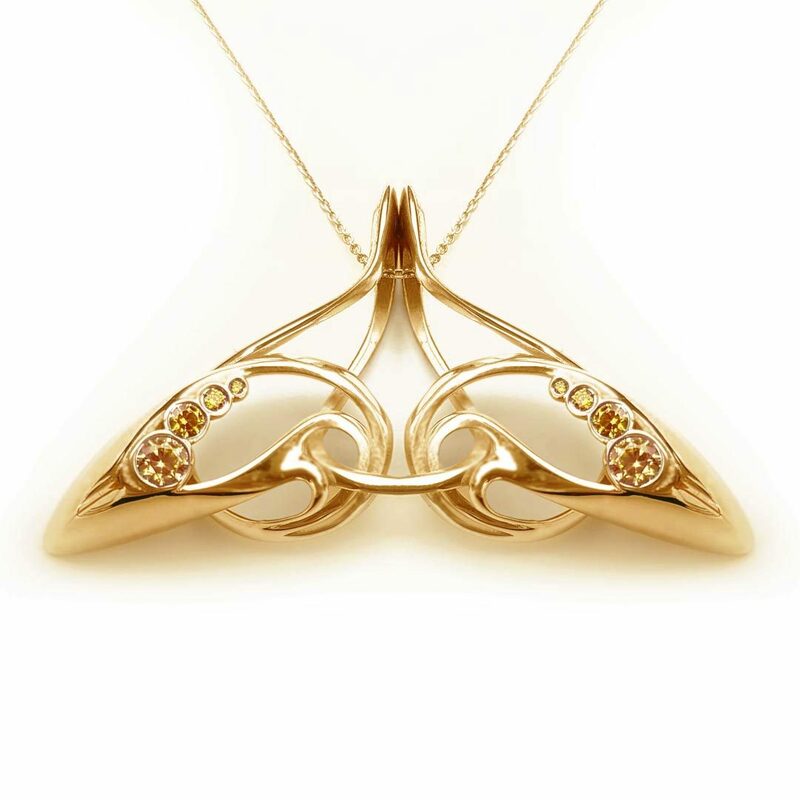 Intricately detailed and designed to sit just below the collarbone, it accentuates the beauty of symmetry in both nature and the human body. 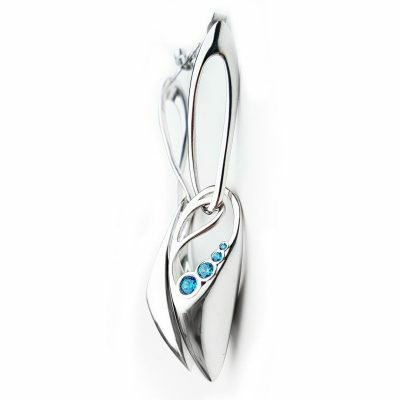 Mouj Pendant is enriched with diamonds or matching gemstones that shimmer elegantly in the natural light.